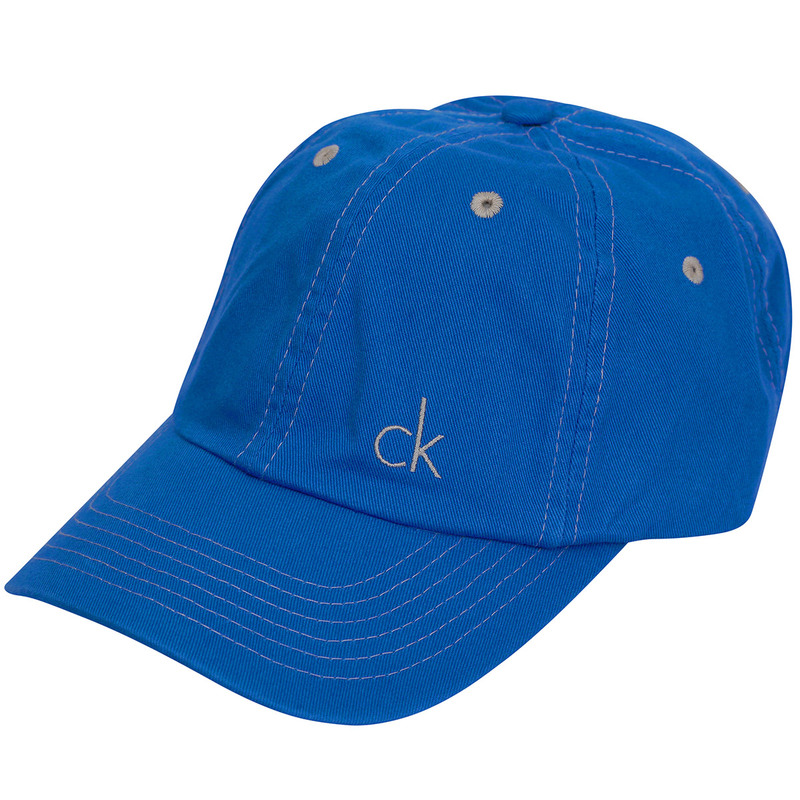 This 100% cotton golf cap offers a soft and comfortable fit, designed with a classic 6-panel construction and contrast stitching for added visual style. 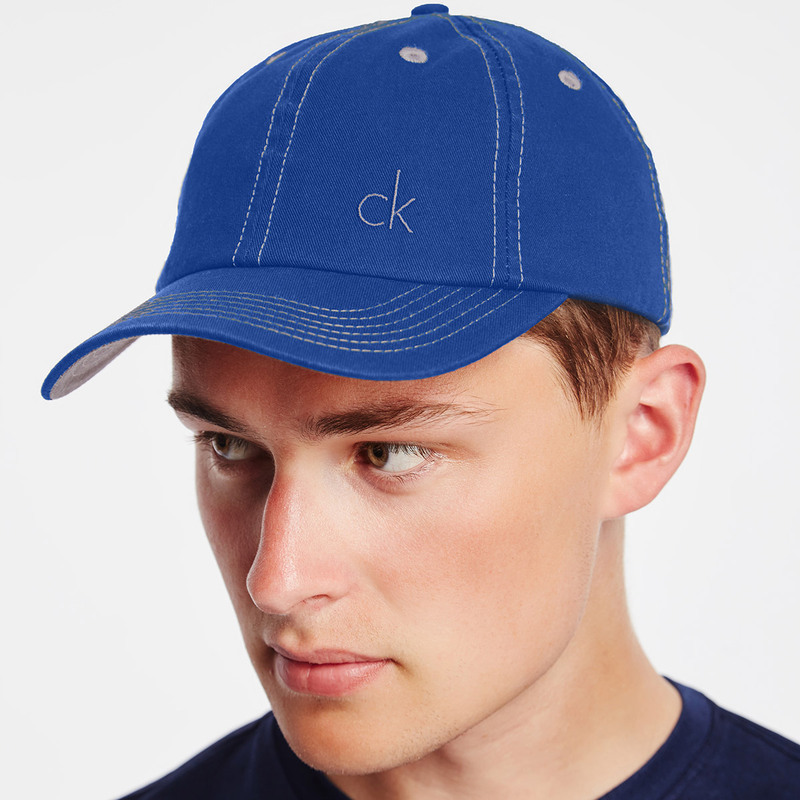 The cap has a relaxed fit and padded sweatband inside, with a pre-curved bill to assist in blocking out any harsh glare face on the golf course. 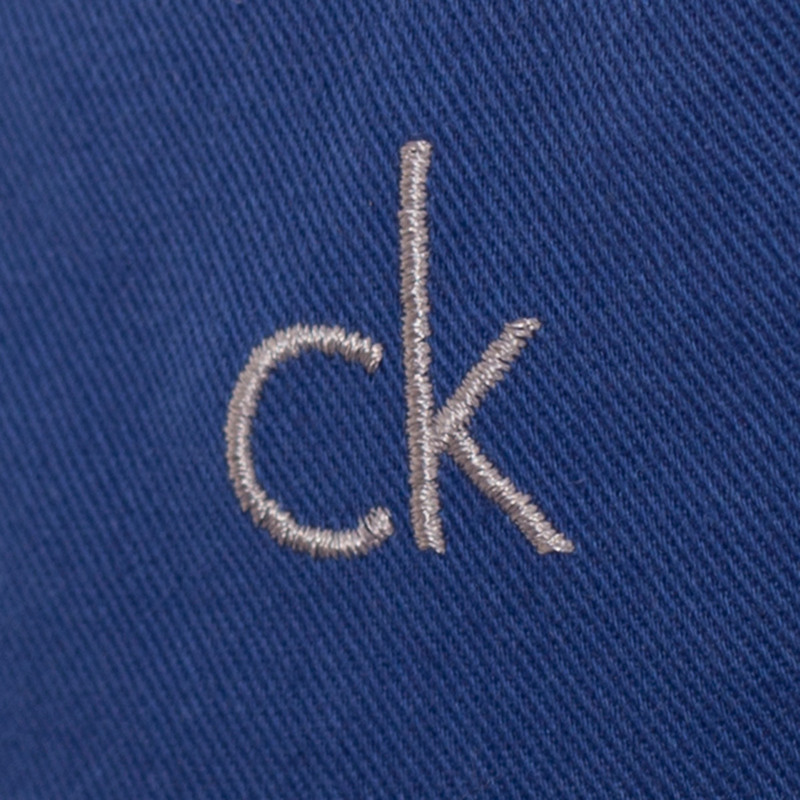 Finer details include a strap at the rear to adjust to size, plus is highlighted with ck brand logo to the left front.